The Dace Man Show Ep 106 - Are you in a Cah? Hey, hey, hey, Dacetacular nation! 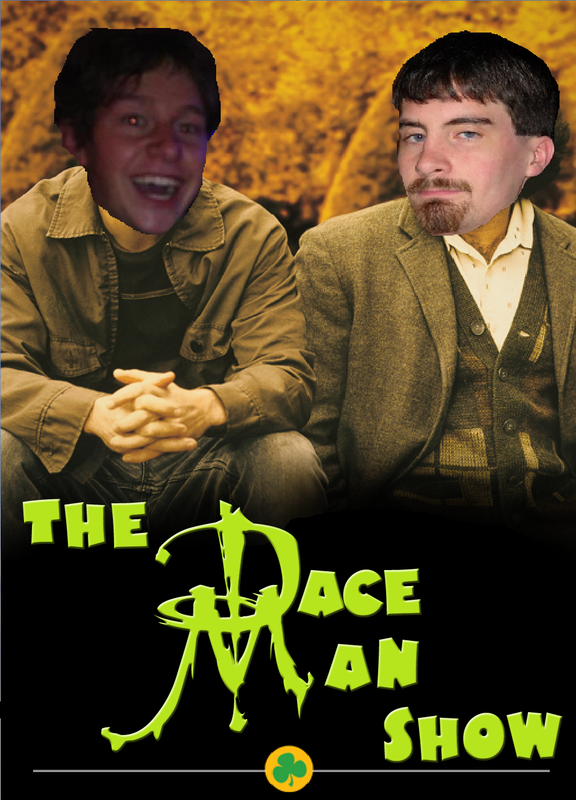 Check out episode 106 of The Dace Man Show with hosts The Dace Man (who is back in Jersey for the first time in 3 months) Gibby, Franklin Ward, and of course the testosterone—Patty McTitties.